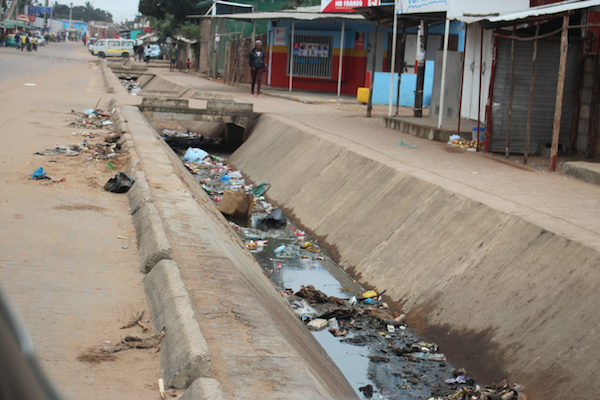 Fighting deadly diseases such as cholera and malaria in Mozambique’s capital Maputo is no easy task. 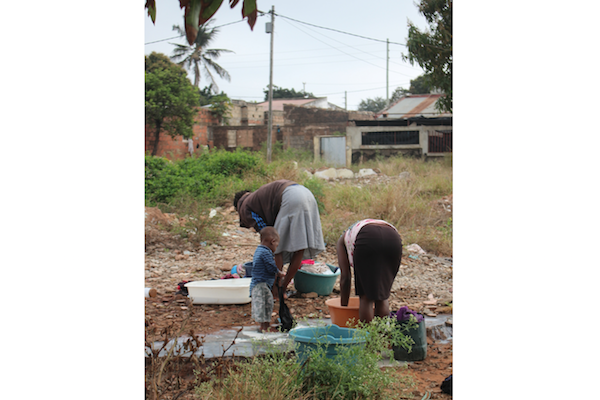 The city’s informal settlements, home to 70% of the population and lacking adequate water supply and sanitation, provide fertile ground for diseases that spread through contaminated water and mosquito bites. Soon, however, municipal authorities will have access to an early-warning tool that will help address more proactively the spread of these diseases. Genito Maure who has been developing the tool with his team at Eduardo Mondlane University under a grant from START, tells us about the project’s innovative approach. “The idea sparked in March 2017. 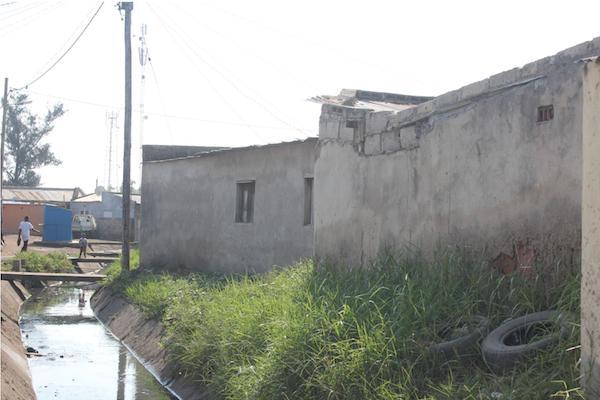 We sat down with municipality officers and city stakeholders to discuss how climate change might affect Maputo and what climate information would be most useful to decision-makers – we all agreed that one of the first priorities to explore was the link between the weather and the outbreaks of malaria and cholera,” explains Genito. The meeting was hosted by Future Resilience for African Cities and Lands (FRACTAL), an international project that aims to advance climate knowledge for decision-making in eight southern African cities. The tool uses state-of-the art technology to identify patterns in the data – an artificial intelligence system based on mathematical approaches called Generalized Additive Mapping and Self-Organising Maps. These approaches allow to clearly reveal and map non-linear relationships between climate data and outbreaks of diseases using geographical information systems, and ensure that the tool will be able to self understand and adapt to a changing climate in the future. The project also embraces FRACTAL’s co-design and co-production models: the municipality, the National Institute of Health and the National Institute of Meteorology have been involved at all stages, contributing to defining the problem, providing some of the data, and designing the tool. This approach ensures that the tool really responds to their needs, and that it can be quickly deployed and adopted. Genito Maure is an Assistant Professor at the Faculty of Science of Eduardo Mondlane University and holds a PhD in Environmental and Geographical Science by the University of Cape Town, South Africa.